We Need You! Employment Opportunities Available! HomeBlogUncategorizedWe Need You! Employment Opportunities Available! 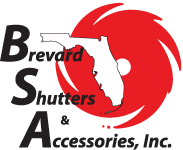 At Brevard Shutter, we are in need of additional employees immediately! We are located in Melbourne, FL and service Palm Bay along with the surrounding areas. 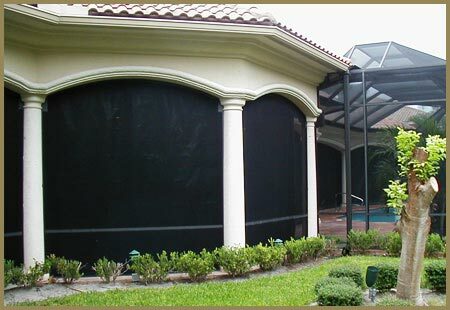 We have work year round as we are a hurricane shutter installation company. Unfortunately, Florida will never run out of tropical storms and hurricanes. The good news is that we will never run out of work. 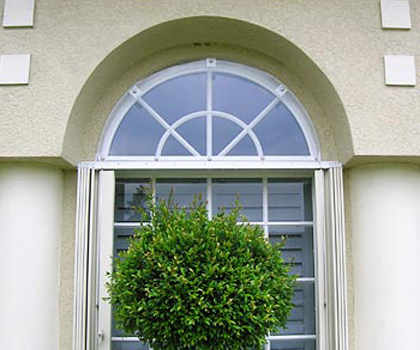 We provide a variety of hurricane shutter systems, ranging in style and price. With Hurricane Matthew and Hurricane Irma hitting our east coast in back to back years, we are swamped with work. People are realizing, now more than ever, their need for hurricane shutters. Our shutters are more cost-effective than the hurricane impact windows making them more affordable and accessible to more people. We are pleased that we get to be a part of keeping our community safer by protecting homes and the people inside of them. With the hurricane season upon us, we truly want to get through as many of our work orders as possible, so that our clients have their hurricane shutters in place should we get another visit from an unwelcome storm like Hurricane Florence this season. But, right now, we are understaffed and doing our best. We would love to add to our workforce. This is not seasonal work as people have shutters installed throughout the year. Sometimes people want to do it prior to the hurricane season. Others realize AFTER a storm has come through that they need shutters. Still others simply have to wait until they have their finances in order before purchasing their shutters. Regardless of the reason, we have work to do throughout the year and need qualified candidates to help us get it completed in a timely manner for our clients. We offer a wide variety of shutter systems from colonial shutters to Bahama shutters and even the most recent hurricane “shutter” system, Armor Screen. If you aren’t familiar with all the types of shutters we offer, just take a look on our website under Products. Our shutters are both practical and beautiful. If you are in need of employment or looking to switch jobs, then please consider coming to work for us. We are in need of trained employees who have three years experience and their own tools. We provide vehicles with gas which is a benefit that not all companies can provide. We require you to have a valid Florida Driver’s License as you will be driving to different homes and businesses installing our shutter systems. If you are not yet trained in this field but are truly interested in pursuing this line of work, you can give us a call to see if we have any entry level, training positions available. We just might! We are in dire need of adding to our current workforce, so if you are interested, please call us at (321) 409-9091 today to begin the application process. We offer top pay and great benefits to our employees. We simply need hard workers who have integrity and care about the quality of their work. If this sounds like you, then let’s join forces! Become a Brevard Shutter employee today!